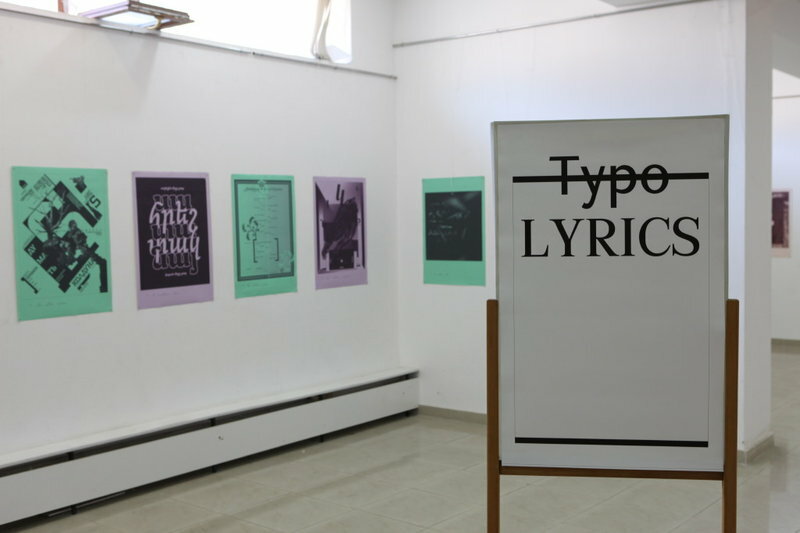 Wir sind überglücklich, dass die TypoLyrics Ausstellung, welche zum ersten Mal in München während des Typo Tags der tgm gezeigt wurde, gerade zu Granshan 2012 in der Artist Union Hall in Yerevan, Armenien, Halt macht. Neben vielen Kunstwerken mit lateinischer Schrift, präsentieren wir dort 16 brandneue TypoLyrics mit armenischer und kyrillischer Schrift. We are more than happy that the exposition TypoLyrics – first shown in Munich at TGM – is shown at GRANSHAN 2012 in in the Artists Union Hall Yerevan, Armenia. Besides artworks with Latin typefaces, 16 pieces present brand new Armenian and Cyrillic fonts. Taking into consideration that this year Armenia is celebrating 500th anniversary of the first printed book in Armenian and Yerevan has been declared World Book Capital by UNESCO and Annual International Type Design competition ‘Granshan’ celebrates its 5-th anniversary, the Ministry of Culture of Armenia has decided to hold Granshan 2012 International Type Design conference. At the conference the challenges of non Latin alphabet systems will be discussed and held exhibitions. Besides TypoLyrics, Carolyn Puzzovio presents the exposition Love Britsh Books 2012.